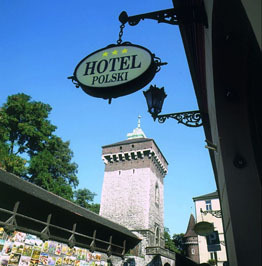 "Polski Pod Bialym Orlem" Hotel is situated in the very city centre of Krakow between FloriaĹ„ska Gate and Czartoryski Museum. 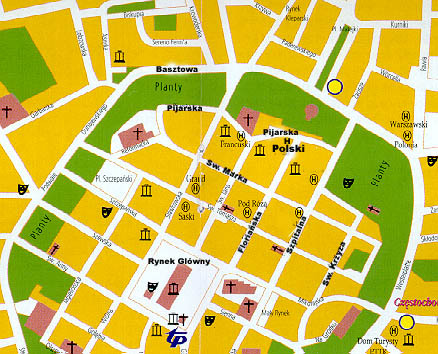 It's in one of the most charming places in Krakow where most museums, galleries and monuments are located within the walking distance. 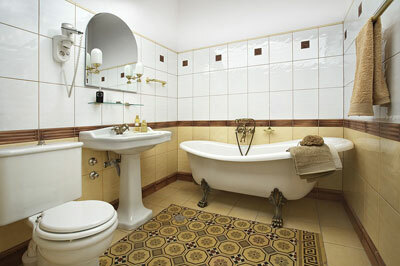 To our guests disposal are comfortable rooms equipped with bathrooms, TV Sat, radio and telephone. 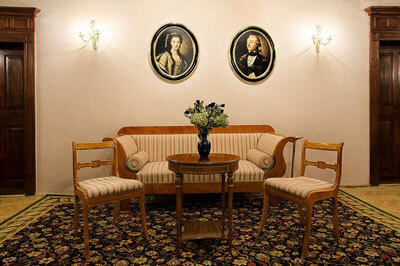 Guests can enjoy free wireless Internet access everywhere in our hotel. 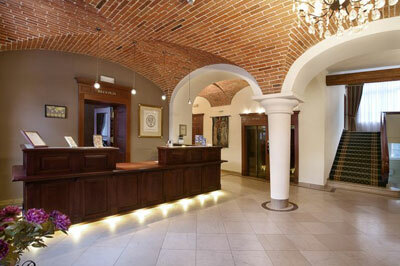 The hotel also have a bar and conference center. We accept major credit cards. 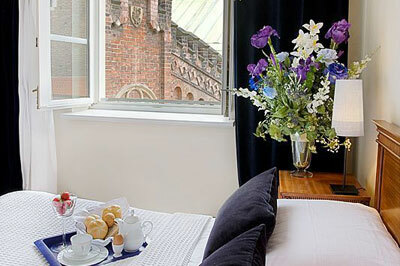 The Hotel is located at the very city centre, about 500 m away from the main bus and railway station and 6 km away from the airport.